If you like peanut butter cups, and you like cookies, you’ll LOVE these Peanut Butter Cup Cookies! 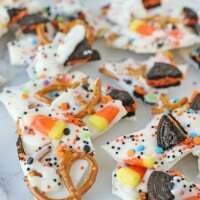 They are super easy to make, and so delicious! 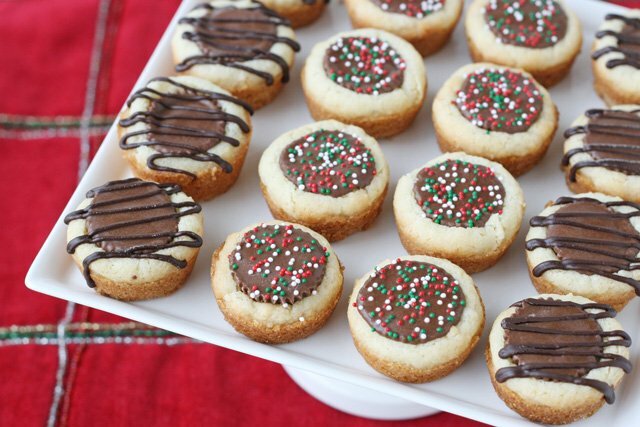 I’m sharing the recipe over on In Katrina’s Kitchen today, where she’s having a cookie party! You heard right, cookie + party… sounds like fun doesn’t it? 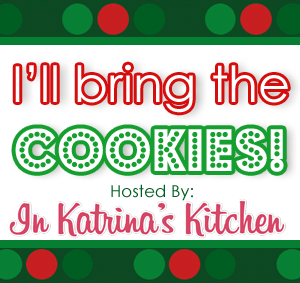 She’s hosting her second annual “I’ll bring the cookies” event and sharing a new cookie recipe each day this month! So head on over to In Katrina’s Kitchen for the chocolte peanut butter goodness! Love these! I love peanut butter cups and chocolate, wonderful combination! Oh boy! 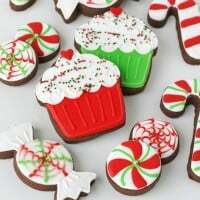 What a fun cookie recipe! I have made these using peanut butter cookie dough. Such a PRETTY photo! These cookies must be amazing! YUM! Yummy. Now I am in the mood for peanut butter and chocolate. Definitely a must-try! My kids will love these! I have made these with peanut butter cookie dough as well as brownie mix. The reigning favorite is peanut butter though. 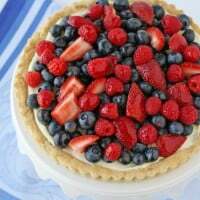 Super easy (even though I do a homemade dough) and SO much fun! Everyone loves them!